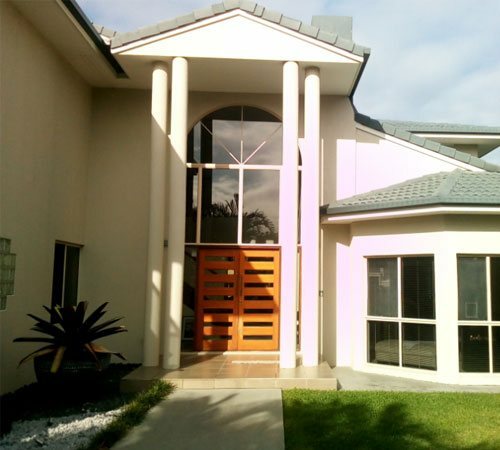 The cleaning services company, Brisbane North House Washing was started over three decades ago in 1986. As the naming of our family-owned business goes, we do operate primarily in Brisbane and more so, in and around Brisbane North. What motivated the owner-operator Kevin to start a company that catered primarily to three key services- House washing and house cleaning, window cleaning and pressure cleaning? 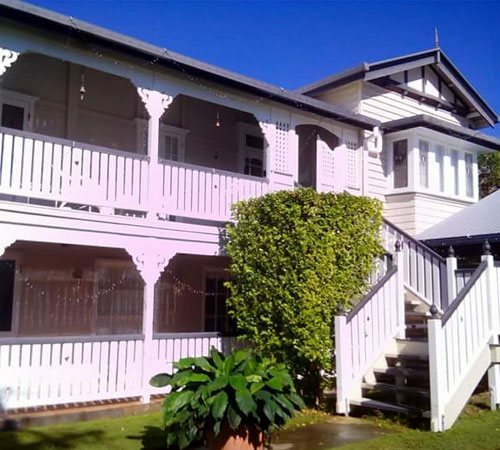 What propelled us in setting up Brisbane North House Washing? 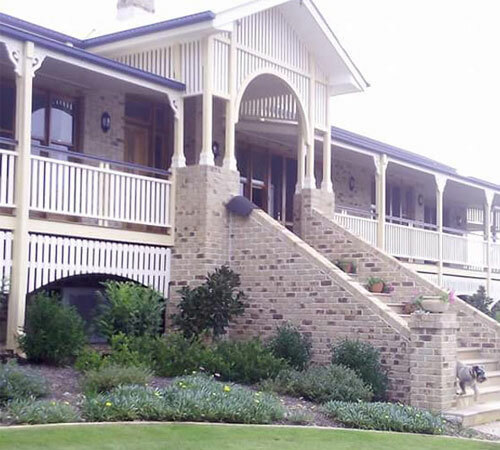 Well, back in 1986, when Brisbane North House Washing was established, Kevin noticed a substantial demand for specific cleaning services like external house cleaning, house cleaning, house washing, window cleaning and pressure cleaning and decided to primarily offer these services and to date, we specialize in this troika- House washing or external house washing, window cleaning and pressure cleaning. Over time, we realized that offering only a niche set of services like exterior house washing, house wash and house cleaning really worked as there were a range of customers’ who came seeking only these services. Having been in this industry for over 30 years and counting, we have serviced many thousands of satisfied customers’. And this is something that is so ingrained in our DNA and we continue to do so. 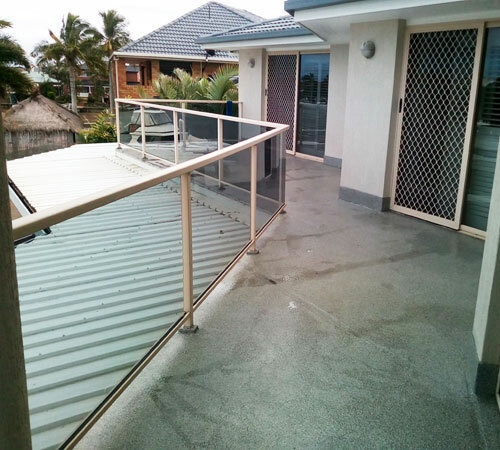 What constitutes our specialized cleaning services that we offer clients’ in and around the Brisbane North and Brisbane roundabouts? We engage in end-to-end external house washing services. When it comes to high pressure cleaning and washing, we help clean, the pathways, driveways, outdoor areas, patios, walkways and retaining walls. And yes, as is evident, window cleaning is all about cleaning the insides and outsides of the windows. The proof is in the pudding. Our many customers are happy and satisfied with our work and the one thing that we have firmly established for ourselves is that our work has done the talking and we have a steady set of loyal customers’. And every time they need a residential house cleaning, domestic house washing, external house cleaning, a house wash, pressure cleaning or window cleaning, they come right back to us. And this way we have fostered a good, deep, ongoing relationship with all our customers’. And yes word of mouth too does a lot of talking. And yes, enquiries from the web happen too and we are thus adding in newer folks to the kitty. 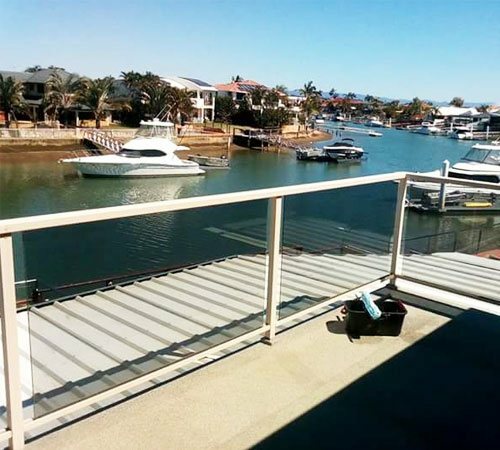 For an anytime external house washing and cleaning in Brisbane or the North Brisbane roundabouts, count on us. If you are looking for a free no obligations quote, we are good for that. 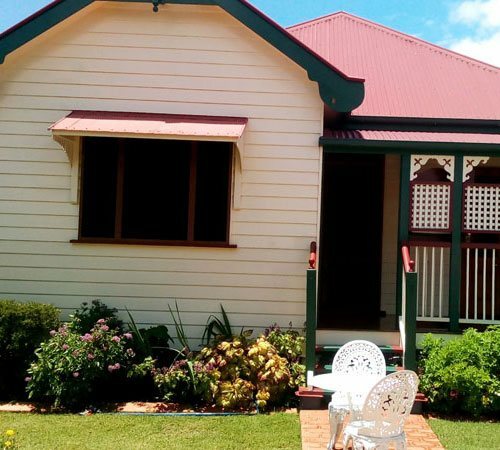 If you would like to know more about our house washing services in Brisbane and North Brisbane, or have any queries write in to kevin@brisbanenorthhousewashing.com.au or call us on 0411 247 844. Due to the ravages of time, the changing weathers, pollution, dust and dirt build-up, it is but natural that the exterior façade of your house will show signs of lifelessness and dullness because the external surface stands exposed to all of these vagaries. The windows too are exposed to the outside dust and dirt build-up. And eventually they cause streaks and stains on the window and thus cloud them and it will impact visibility too. 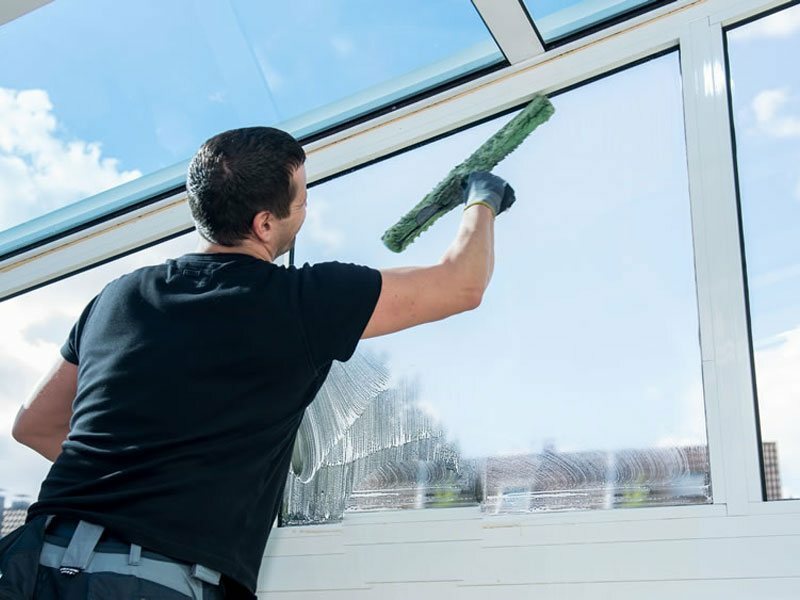 Most of all, it will look very dreary and uninviting and unclean windows can definitely in turn affect the look of your house. 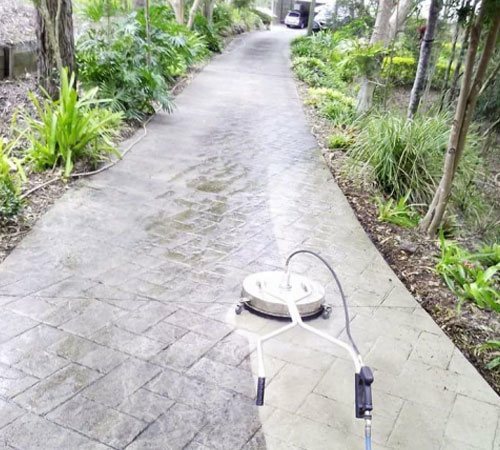 A nice pressure cleaning and washing service will literally in all ways transform and make over the driveway, outdoor area, pathway, patio, balcony, retaining walls, walkway, fencing, pavers and the pool area in all ways possible. 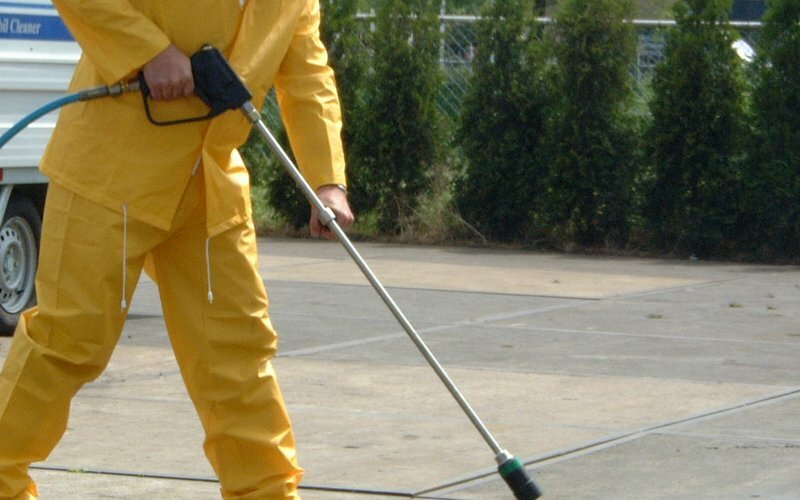 Whatever be the type of material, brick, concrete, stone or even paver blocks, the pressure cleaning is as effective as it can get. The final effect after a pressure cleaning and washing which is either low pressure or high pressure is dramatic and impressive.